We’re bringing Houston-local flair to IAH/E with the launch of a pop-up show in partnership with Forth and Nomad, a Houston-based retailer that works with area craftsmen and brands that focus on artisanal made goods. The pop-up will be open through September 2019, giving travelers the opportunity to shop local and experience in-store demonstrations. The pop-up is the best stop at the terminal for authentic Texas souvenirs and travel essentials. From leather goods and artistically-made accessories to travel ready items such as passport covers and backpacks, Forth and Nomad will carry the highest quality products made by local craftsmen. 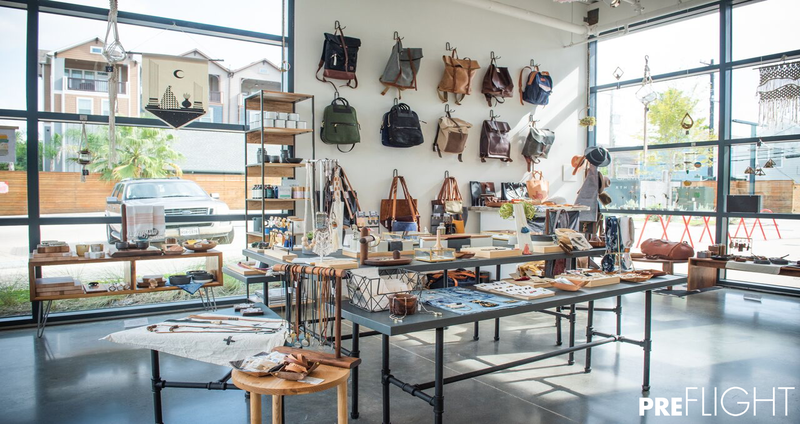 The Forth and Nomad brick and mortar shop, founded by Morgan and Andy Sommer, is located in the Heights Mercantile District of Houston and carries brands such as Stash Co., Adrian Landon Brooks and Twisted Arrow Goods. Forth and Nomad founders, Andy and Morgan Sommer. “Our goal is to bring the very best of Houston’s shopping and dining to IAH, and we strongly believe travelers should be able to experience and engage with the area’s small businesses from the second they get off their flight to the moments before they depart. Bringing Forth and Nomad to this space is the perfect way to do just that,” said Rick Blatstein, OTG CEO. The Terminal E pop up will also host a series of in-store ‘Maker Sessions,’ which are demonstrations led by local craftsmen. The first Maker Session kicks off this September with a candle making workshop hosted by Twisted Arrow Goods. Other Maker Sessions will feature a leather wallet crafting session with Hud & Leigh, and a hands-on ceramics experience taught by Houston ceramics studio Box Sparrow Studios. Swing by the shop at IAH/E and support a local business while picking up an artisanal memento for you and your loved ones. 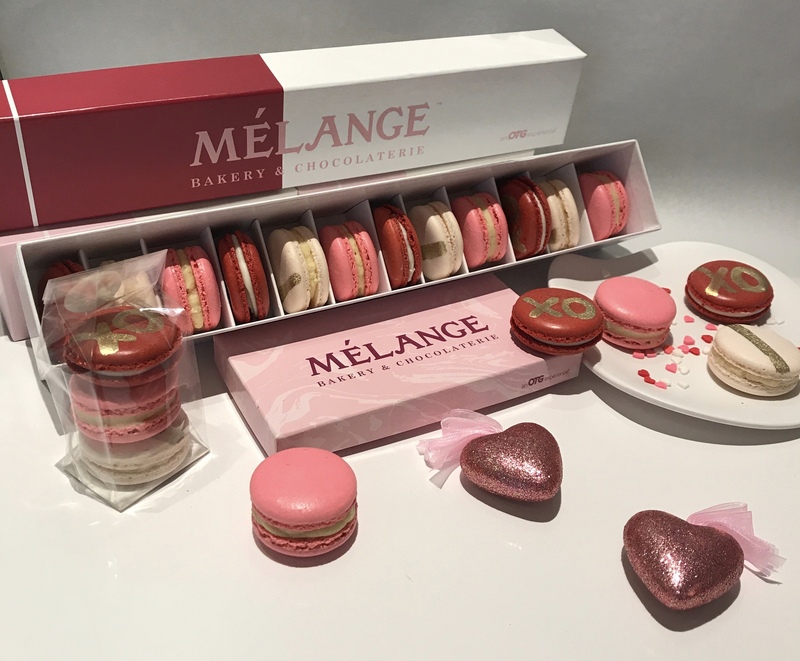 If you’re looking for a sweet Valentine’s Day treat on-the-go, look no further! Meet Curated For You, a new recurring feature highlighting the latest & greatest from our CIBO Express Gourmet Markets. 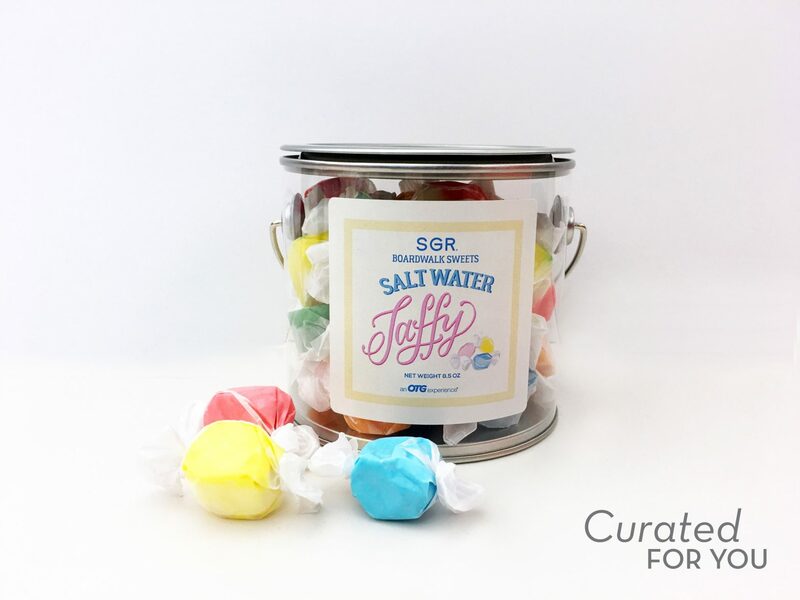 Summer Solstice Selects: SGR Boardwalk Sweets Saltwater taffy in assorted summer favors is the best way to bring something familiar with you when traveling! The rollout of our Global Bazaar at EWR/C continues with our recent opening of Philly Cheesesteaks. The concept serving up authentic Philly-style cheesesteaks, among other crowd pleasers, has added a couple of fiery items to its offering. 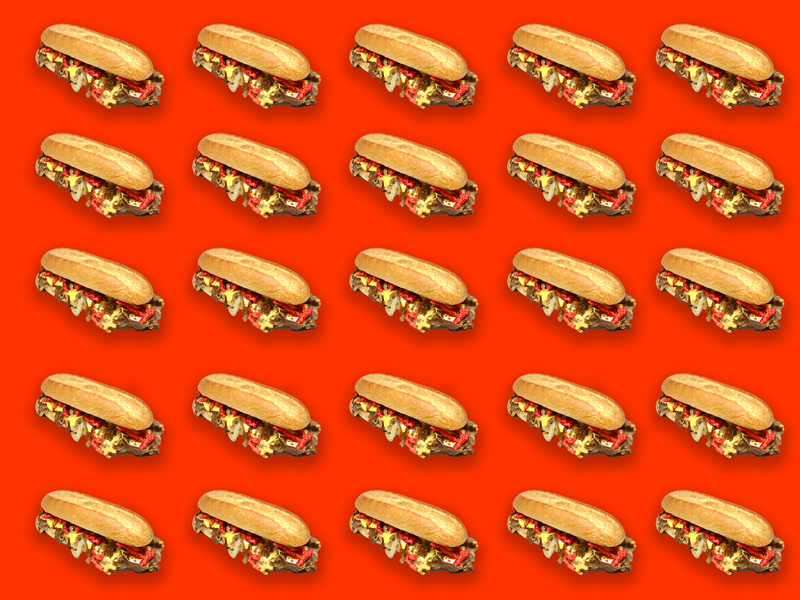 The Hot Cheetos Cheesesteak is filled with (you guessed it!